Gone is the time when we used to carry around MP3 players or iPods to play music; today we all have our favorite playlist in our phones and we can listen to them whenever and where ever we want to. All you have to do is install an application in your phone and it would all the work for you. 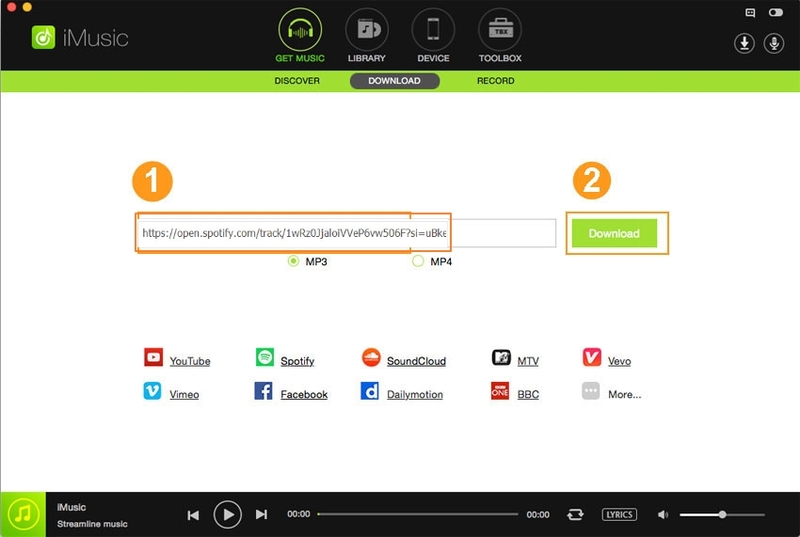 The numerous apps can help you download your favorite tracks and that too for free. Another way to get a bollywood song in your phone is to use an online search engine, type in the song you want to download and select free download to download the song for free on your android phone. Stream and download thousands of songs on your phone from the tastefully created playlists, covering all genres; party, classical, pop, rock and not just these but songs from different regional languages are also available to be downloaded. You can choose from Tamil, Telugu, Rajasthani etc. • Get amazing plans and even get a free Music subscription and an ad- free unlimited music. • Requires numerous permissions on your android phone before it runs smoothly and lets you hear all the beautiful melodies. 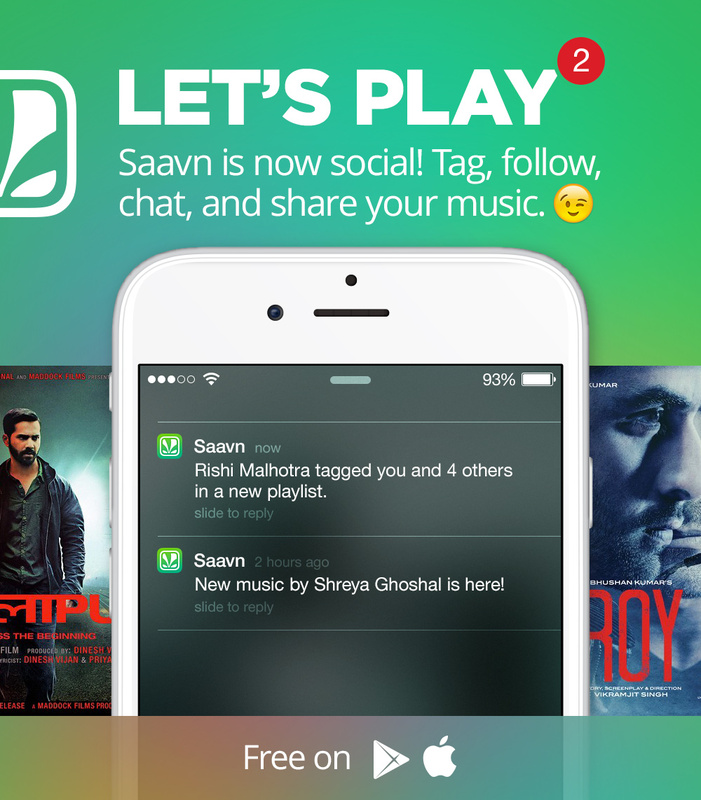 Saavn gives you free access to all bollywood songs, audio and music content.It gives you the best playlists to match your mood; the perfect application for a music lover. • Play any song, on demand, any time online. 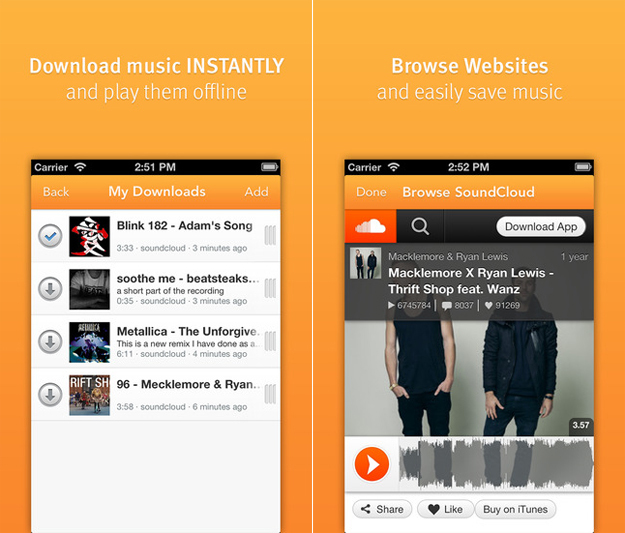 • Create and save playlists of your favorite songs. • Sometimes the app crashes. 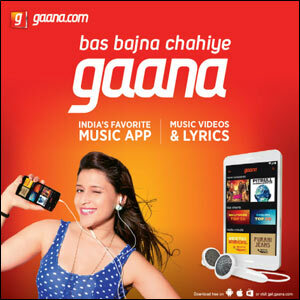 Gaana is the ultimate app for all the music lovers who want to listen to new and old stuff all the time. Gaana has an entire collection of songs belonging to every genre be it classical, pop, rock.It also offers a library of ghazals for ghazal lovers. It is most definitely the stop for all your music needs. 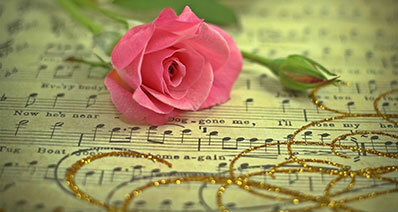 • Enjoy Lyrics of your favorite songs. • Experience the app in 9 different languages. 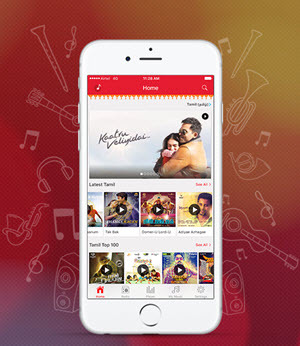 Hungama app gives you free and unlimited music experience. You can listen to amazing music online and download your favorite tracks for free on your device. An additional plus to this app is that you can also watch and download music videos. This app is also available in 5 different languages. You also get rewarded with points on every interaction which can land you a discount coupon or a free movie tickets. 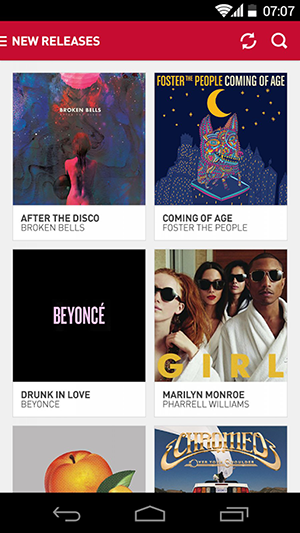 Songs.PK is an app for windows phone where you can download and listen to a huge collection of songs. You can not only listen to the latest songs but this app also has in store for you your favorite songs from the 80s and the 90s. One thing to keep in mind is this Songs.pk doesn’t store all music files in their database; it’s a collection of links of .mp3 files. 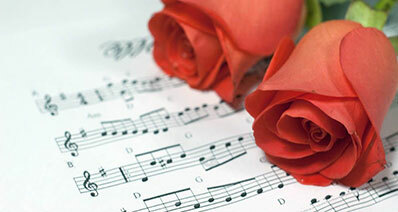 Guvera offers you not only Hindi, bollywood songs but it also has wide collection of English songs to offer. It brings hundreds and thousands of songs in your pocket. • Save songs to play offline. It is a new application developed which helps you to listen to unlimited songs on your device. A major drawback you might face is that it’s a new app so the interface is quite poor and it goes through maintenance a lot; not highly recommendable. It is an official online music distribution platform. This application not only shares with its audience the original tracks but the covers as well. New talent can share remixes, new sound tacks etc. The maximum file size we support is 5GB, and the longest file length is 6 hours and 45 minutes that be easily supported by our system. 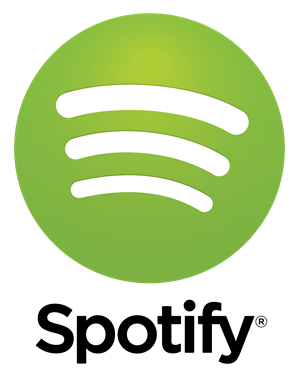 Spotify is the best option for your phone or other devices. This app gives you thousands of music options to choose from. You can listen, download, search, stream all for free. 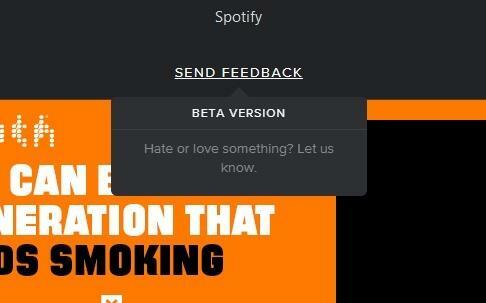 Also you can create your own playlist and share it with your friends. 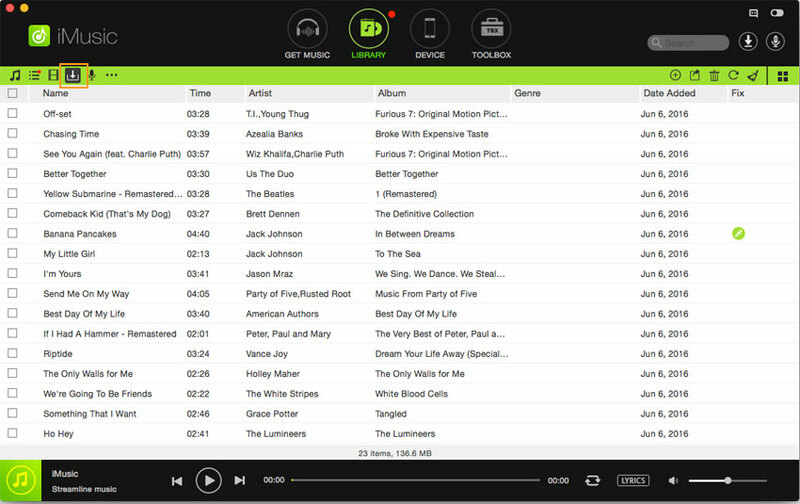 iMusic is one of the best music manager which enables you to download and manage music with ease. In addition, you can also transfer music between devices; iPhone/iPad/iPod/Android phones and iTunes/Mac/PC. 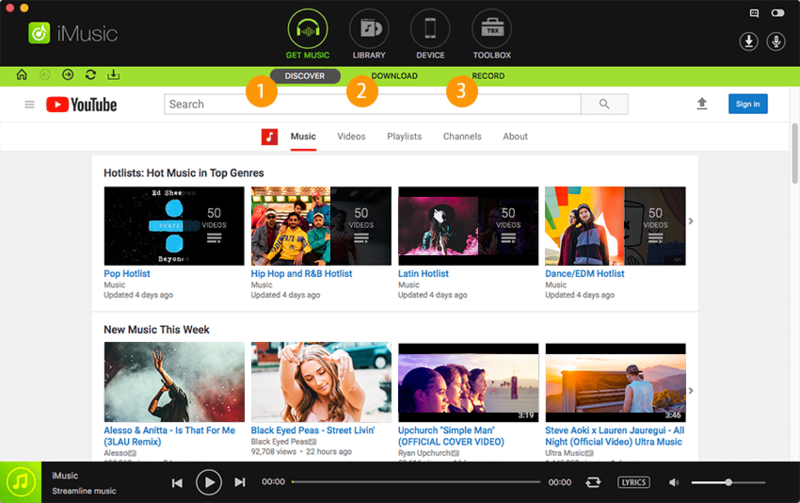 Download and enjoy music from more than 3,000 music sites. Transfer music between android an iTunes phones. Enjoy the lastest music songs, playlists, and download to your local folders. Record and play songs from any online music sharing sites. Fix iTune libraries and help backup your iTunes libraries. Step 1. Start by running iMusic; in the music windows, you will get 4 options: GET MUSIC, LIBRARY, DEVICE and TOOLBOX. Here please click "GET MUSIC" to continue. Step 2. 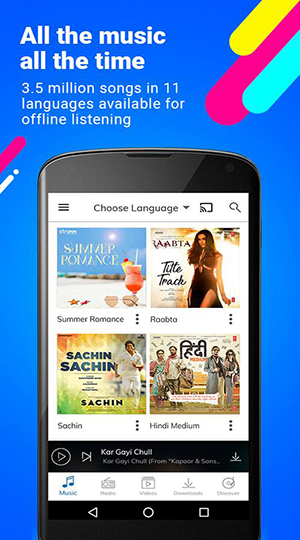 You can download Bollywood songs from the music list on the "DISCOVER" menu. And you are allowed to download the whole playlist in a batch. Alternatively, you can also copy and paste the Bollywood music URL to the program, click the "Download" button. Then iMusic will do the rest for you. Step 3. You can check for the downloaded songs in iTunes Library by clicking the download icon in “ITUNES LIBRARY” management window. 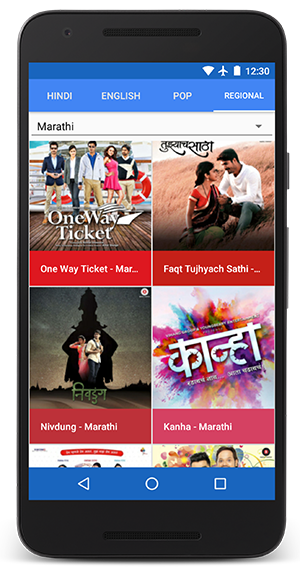 Now you can transfer downloaded Bollywood songs to Android or iPhone devices as you want.